Here at We Do Rentals (located in Smethwick, Birmingham) we understand that maintenance and vehicle recovery services are important. 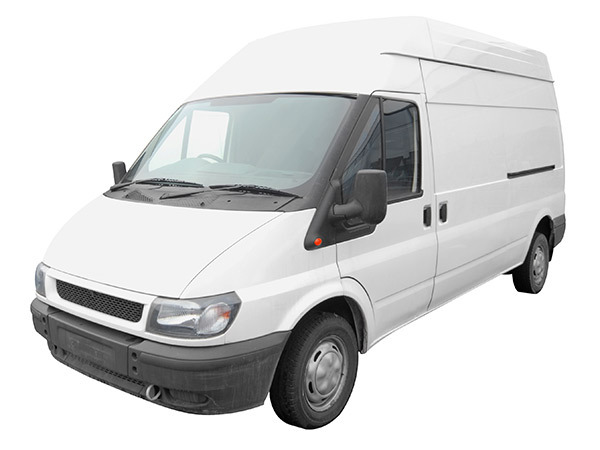 Whether you’re a large corporate organisation or self-employed courier you have one reasonable expectation when hiring from an agency and that is a fully functioning and reliable vehicle. The last problem you need is to break down on a long delivery journey. We heavily invest in maintenance and recovery services to ensure our vehicles are kept in peak condition so you don’t run into any problems when on the road. 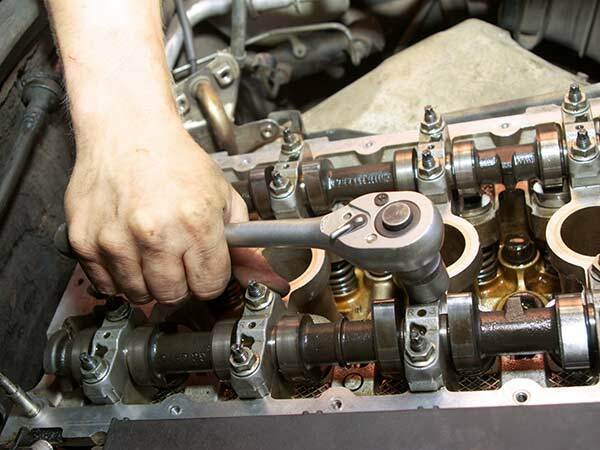 These tune-ups are regularly planned in accordance to the manufacturer's schedule. Servicing is carried out evenings and weekends for our commercial customers to avoid business disruption or loss of earnings. For more information on our contracts, packages, quotes and price schemes get in touch. Maintenance and service is incredibly important, but it can also be as equally crucial to understand the function of various pieces of automotive equipment. Battery – automotive batteries have a short life span and can be damaged through over-charging and under-charging hence require regular upkeep. Exhaust – taking care of the exhaust is a vital part of engine management. It drastically reduces chances of engine failure. Brakes – brakes wear through fast, once worn the automobile is incredibly hazardous. Engine oil – the engine life practically depends on the engine oil, it is essential to keep it topped up. Oil filter –Oil filters are vital pieces of equipment that remove waste from oil to keep your engine running smoothly. 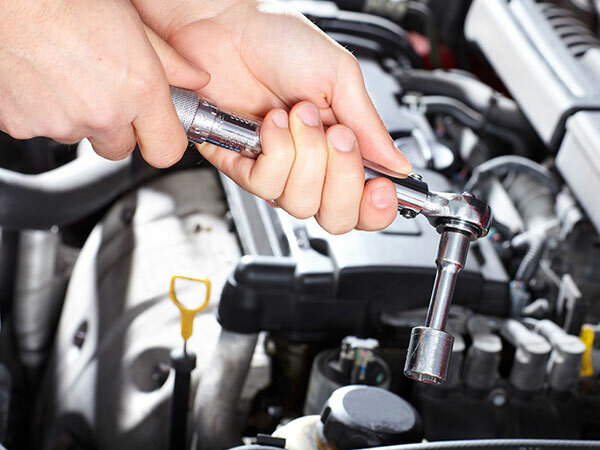 Power steering fluid –this is instrumental to the power steering system, if not maintained the steering wheel can become difficult to maneuver. Tires – general wear and tear can essentially leave your tires useless. Transmission fluid –without regular up-keep can cause numerous problems to the handling of the automobile. For more information on our hiring agencies recovery services contact us today. 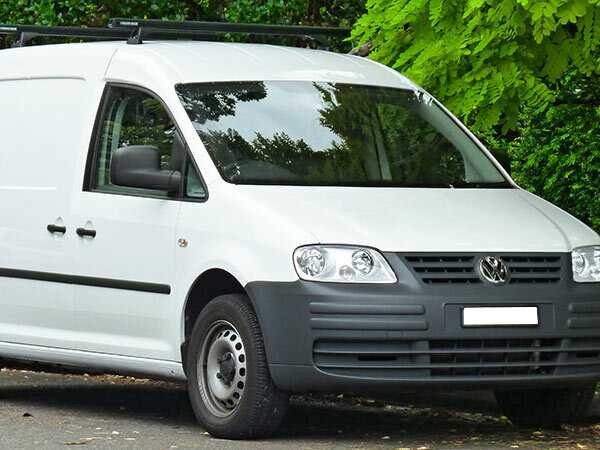 So if you’re looking to hire a quality reliable automobile within Smethwick or Birmingham get in touch with us today for a quote. 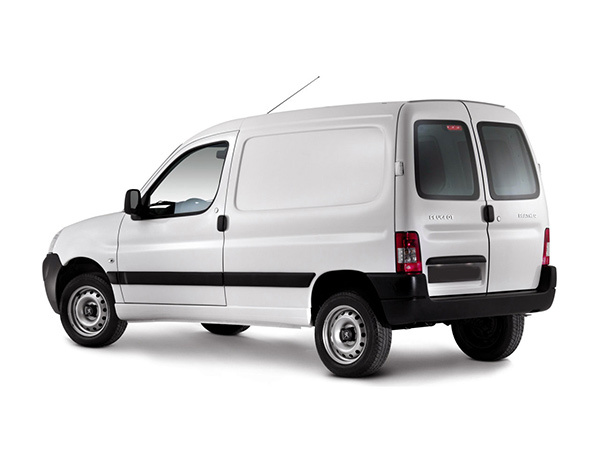 Our agencies offer a wide-range of vehicles from small compact vans like the Ford Transit or Mercedes Sprinter to the larger Luton Box which features tail lifts. We provide all these at low prices along with excellent service. Our automobiles are available on both short-term and long-term contacts. If you’re worried or confused about what to choose for your business then our team are at hand to offer expert advice and guidance to ensure you hire the right vehicle for your business.